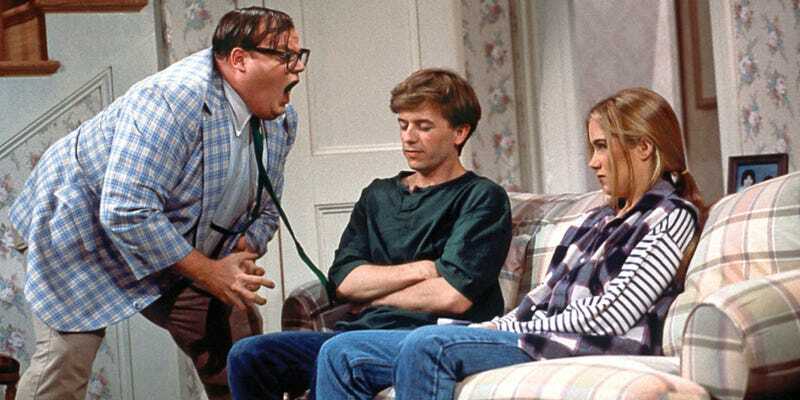 It’s probably one of the first things you laughed about with your friends on the playground: Chris Farley’s Matt Foley character, the saddest motivational speaker ever, screaming at David Spade about living in a van down by the river. But one man’s joke is another man’s enterprise. Someone named Jonathan is giving NYC tourists (or locals!) a chance to get back on the right track. 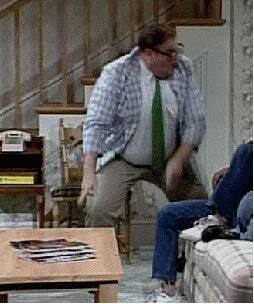 For the low price of $22, you, too, can sleep in a van down by the river. The reviews are in! People (mostly) love it! It was one of the best experiences of my life! Just the view and the park across the road are totally worth it plus the van is lovely and full of nice details, a must do if you like this kind of stuff! Jonathan was a very nice host, he made us feel comfortable even in the summer heat! After hearing that it was our anniversary he brought us a bottle of wine and when we were getting eaten by mosquitoes he brought us bug repellent! He really did everything he could to make us feel at home in the van. At the end of the trip he was even understanding when we had a late check out time. If you’re looking for cheap accommodation close to Manhattan, I would definitely recommend! Note: The one downside is that it’s a little to small for anyone over 6 ft tall.. Okay I really had a great time living in the van, but I think it is important for potential guests to realise that this really and truly is a _van_. It was parked on a street corner in Queens, very close to a Subway station. I never felt unsafe walking to and from the van, or in the van itself. However, there were a couple of expectable “car” problems. It got hot in the day, and so staying in was not an option. It stayed noisy until the wee hours, and asking the cars to drive softly was not an option. It got stuffy at night, and opening a window was not an option. You see what I’m saying? In addition, you need to consider that you have no shower/toilet/power. You need to do your business elsewhere! These things are all mentioned in the listing and I’m not alleging any dishonesty, but I’d just like to stress these little things. I stayed here in the summer, and found myself paying old friends a visit so I could shower at their place. I myself had a great time because I quite like roughing it out, but the average traveler should consider these things before booking. You aren’t paying much, but you are paying something. Jonathan was a great and helpful host. We never actually met, but he left me batteries and such like a fairy godmother.